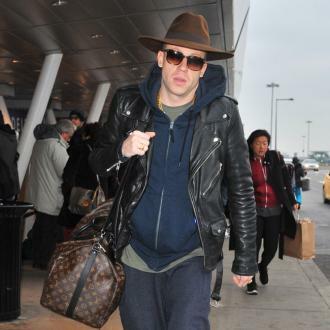 Te 31 year-old rapper recently opened up about whether white artists are being accepted within the hip-hop community. 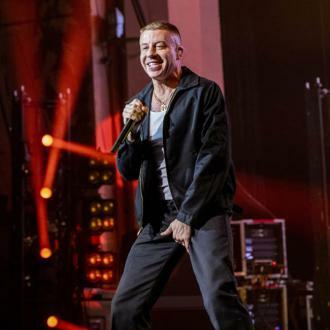 After the recent conflict between Iggy Azalea and Azalia Banks over white and black rappers within the hip-hop industry, one of the genres biggest stars, Macklemore, is speaking out on if he has experienced any racism as a white artist. The 31-year-old rapper addressed the sensitive issue during Hot 97 radio interview this week, in which he explained how his position as a success in the industry can make him feel uncomfortable. "For me, as a white dude-as a white rapper-I'm like, how do I participate in this conversation? How do I participate?" he said. "How do I get involved on a level where I'm not co-opting the movement or I'm not making it about me, but also realizing the platform I have and the reach that I have, and doing it in an authentic, genuine way. Because race is uncomfortable to talk about. White people, we can just turn off the TV when we're sick of talking about race. We can be like, 'No, I'm done.'" 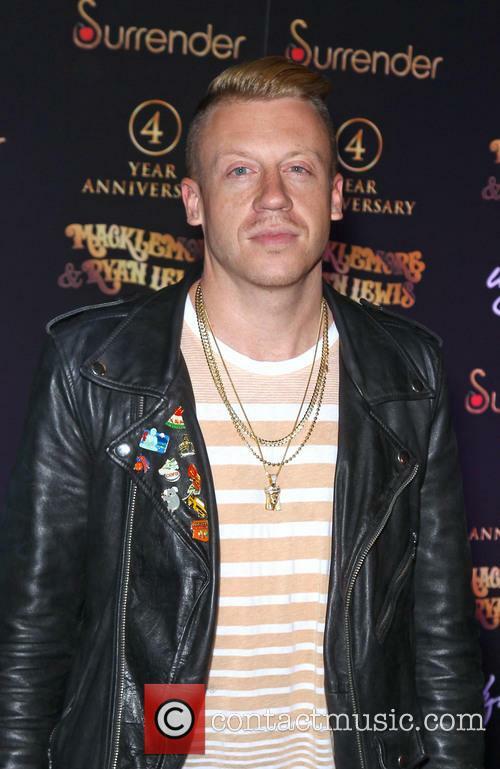 More: Macklemore's Apology: Should He Be Forgiven? 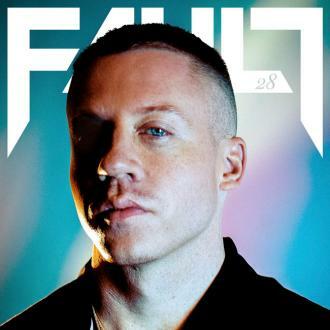 "It does not work that way for everybody," Macklemore added. "White 'liberal' people want to be nice. We don't want to mess up. We don't want to be racists. We want to be like, 'We're post-racial and we have a black president and we don't need to talk about white privilege. It's all good, right?' It's not the case." The Grammy-winner also implied that his meteoric rise to success may have been due to "white privilege" in America. "Why am I safe? Why can I cuss on a record, have a parental advisory sticker on the cover of my album, yet parents are still like, 'You're the only rap I let my kids listen to,'" he said. "Why can I wear a hoodie and not be labeled a thug?...The privilege that exists in the music industry is just a greater symptom of the privilege that exists in America. There's no difference." 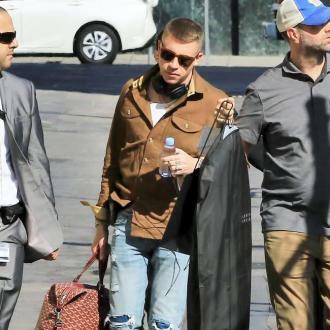 But when discussing if white artists are always accepted in the hip-hop community, Macklemore said, "You need to know your place in the culture. Are you contributing or are you taking? Are you using it for your own advantage or are you contributing? I saw a tweet that said, 'Hip hop was birthed out of the civil rights movement.' This is a culture that came from pain and oppression. It was the byproduct [of white oppression]. We can say we've come a long way since the late '70s and early '80s, but we haven't. Just because there's been more successful white rappers, you cannot disregard where this culture came from and our place in it as white people. This is not my culture to begin with. As much as I have honed my craft...I do believe that I need to know my place."